One solid 3 inch chocolate Fubby. 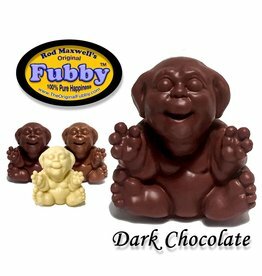 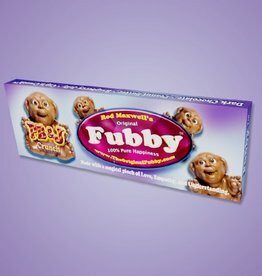 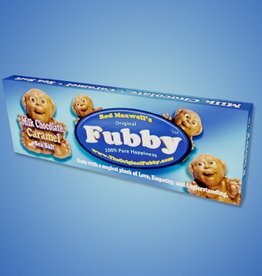 Fubby was born out of pure happiness, empathy, acceptance, and understanding by award winning Hollywood special effects artist Rod Maxwell. 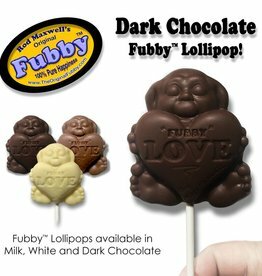 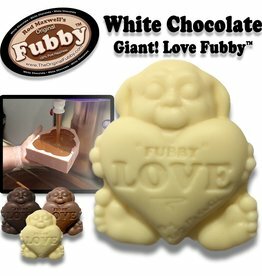 Each Fubby is individually hand poured and crafted in Sweet!’s Chocolate Lab! 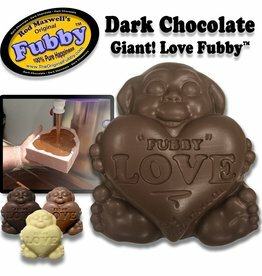 Rod Maxwell’s Fubby Bar - Milk chocolate, Caramel, and Sea Salt. 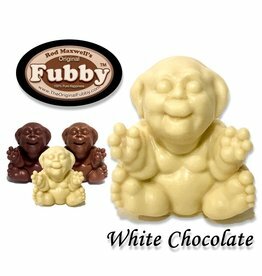 Warning: May cause happiness and joy, which could lead to empathy and understanding, resulting in kindness and world peace. 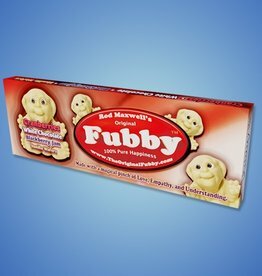 Available upon request! 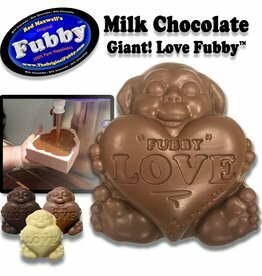 1lb of Fubby Happiness! 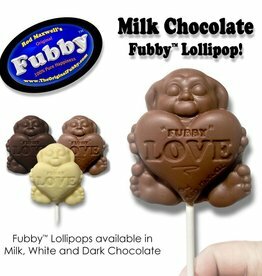 A little Fubby love on a stick! 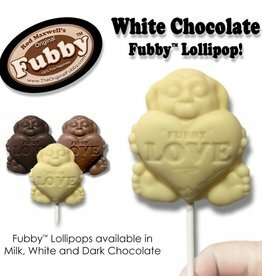 A little Fubby love ona stick!